Join the Tread of Pioneers Museum for this artisit presentation. The topic covered will be “Human Imprint: The Structures, Artifacts and Evidence of Women at Historic Colorado Mining Sites” with artist Sarah Gjertson. 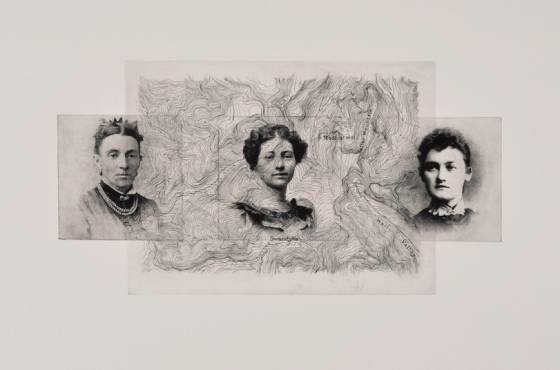 As a compendium to the works on view in the “Human Imprint” project and exhibit, Gjertson will reveal the research and artistic process behind the project, including more information about specific sites and individual women whose lives remain relatively unknown. She will also address the vulnerability of historic sites and structures to outside forces, preservation challenges related to their futures, and the position of artifacts in those conversations. This is a free event and open to the public.